In an exclusive new interview with Closer Weekly, Happy Days actress Marion Ross opened up about her time starring on the beloved sitcom and remembered her late co-star Erin Moran, who passed away at age 56 in April 2017. “It’s a sad thing, and I don’t advise families putting their children into show business unless they can handle it as well as Ron Howard‘s family did,” she told Closer at the American Heart Association’s Go Red for Women Red Dress Collection, presented by Macy’s, in NYC at the Hammerstein Ballroom on Thursday, Feb. 8. The late actress — who played Marion’s on-screen daughter, Joanie Cunningham, on Happy Days — passed away from complications of stage 4 head and neck cancer. 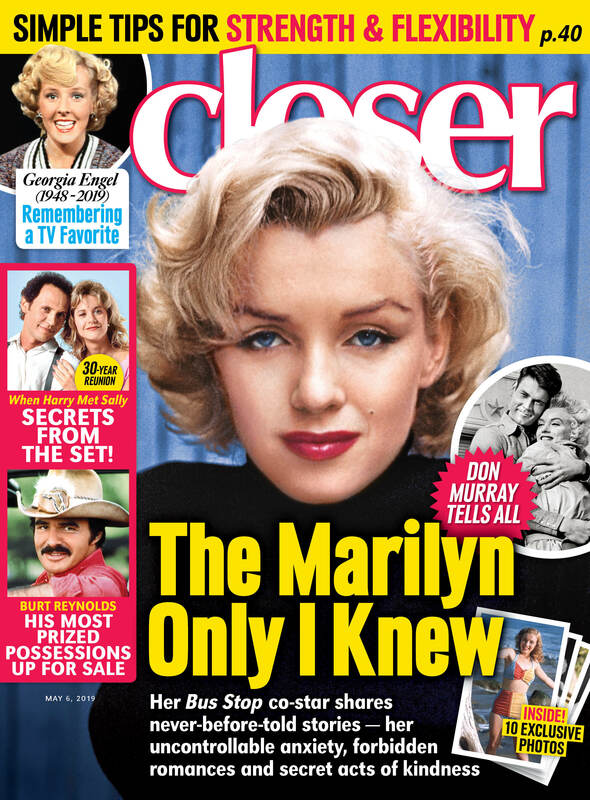 When Closer then asked Marion, 89, how the Happy Days cast continues to keeps Erin’s memory alive, she replied, “We all talk about it as much as we want to.” While speaking to Closer, Marion also revealed that her former co-stars helped her write her upcoming book, My Days: Happy and Otherwise. “Look for that at the end of March. All the Happy Days family wrote parts of it,” Marion shared. The red-headed beauty additionally revealed that she has “thousands” of favorite memories from the show, especially from the cast’s softball team. “I’m a very good softball player. I don’t sit down a lot! Like most women, we keep moving all the time. We do everything,” she joked. EXCLUSIVE Anson Williams on Beating Cancer — "It Was the Wake up Call I Needed"